This Great Dane nicknamed Yellow Wood Brindle sold and went to a new family. - Mother is a 12% Euro Brindle Female who stands at 33" tall and weighs 135 lbs. 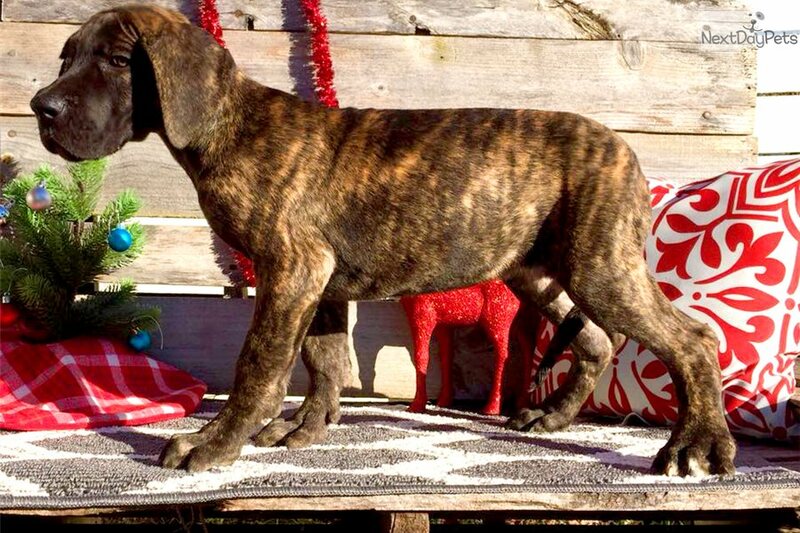 - Father is an 60% Euro Brindle Male who stands at 34" tall and weighs 165 lbs. 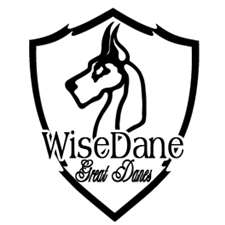 *** Please see our website www.wisedaneky.com to fill out a puppy application and please contact me via text or over the phone at 502-902-1680 for a phone interview. I don't check comments very often so PLEASE pm me with questions or interest.